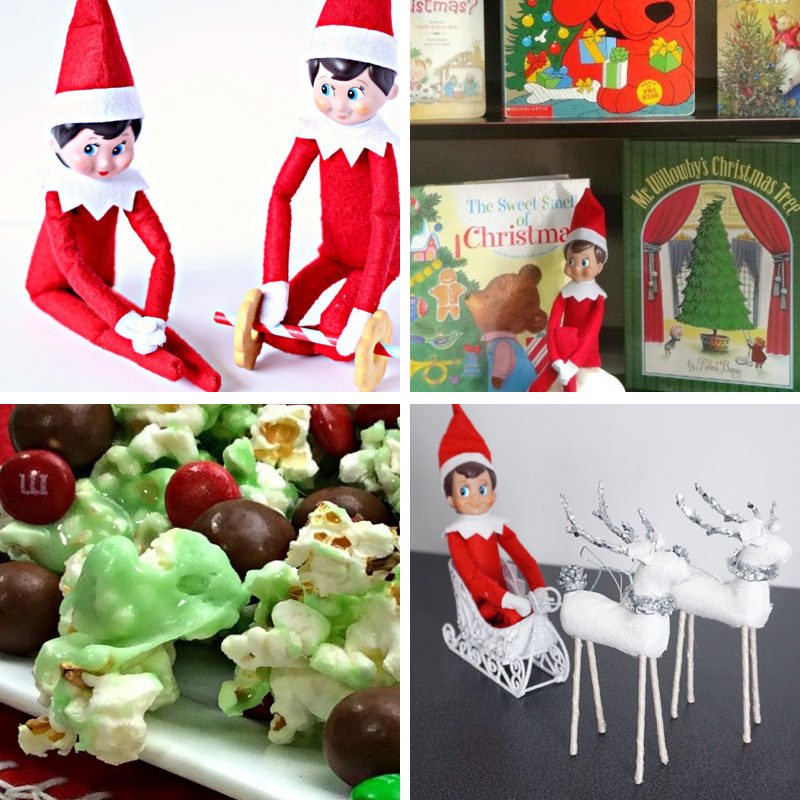 Looking for some fun elf on the shelf ideas and activities? Then this blog post is perfect for you! Not only will you find easy elf on the shelf ideas and printable, you can also find funny and mischievous ideas that will be sure to catch a laugh. 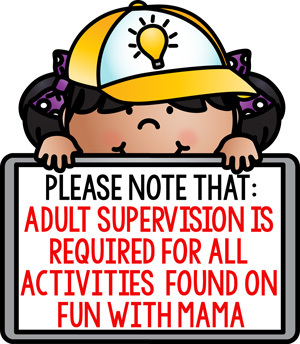 The activities in this post are suitable for toddlers, preschoolers and elementary aged kids too. Bringing the Elf on the Shelf into our home is such a fun time. It adds even more magic than what already exists to the holiday season and it is so much fun. It is fun for the kids to find the elf every day and it is fun for me to see the excitement in their eyes. Learn where to buy elf on the shelf. Yes, it can get stressful, though. 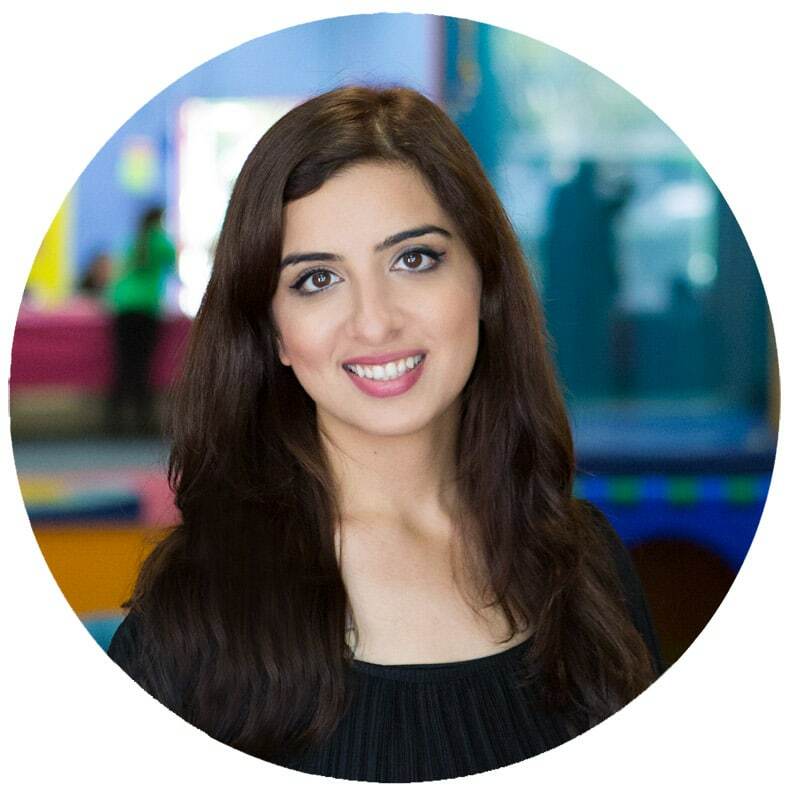 It’s one more thing to plan and organize during an already crazy busy season of the year. These activities and ideas will help make this todo list a little easier for you. Elf On A Shelf is a great theme to incorporate learning for the Winter time. 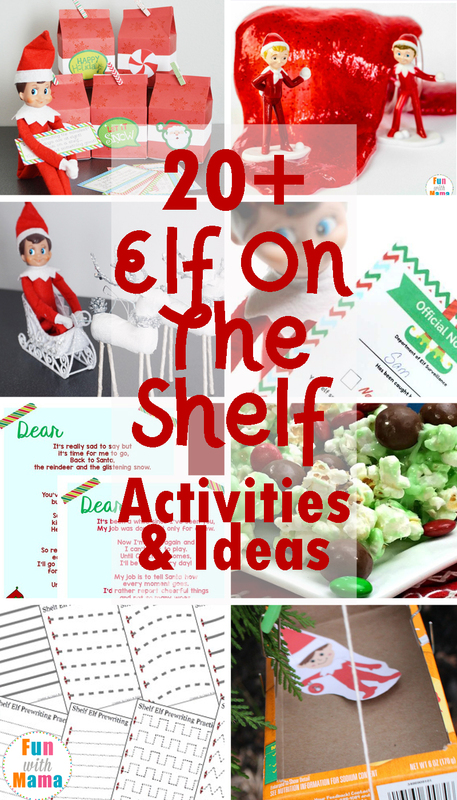 This fun Elf on the shelf printables packet is full of art and hands on learning. If your child loves their elf and loves slime, this is If you are looking for an elf on the shelf ideas for older kids then checkout this Elf on the shelf slime recipe. 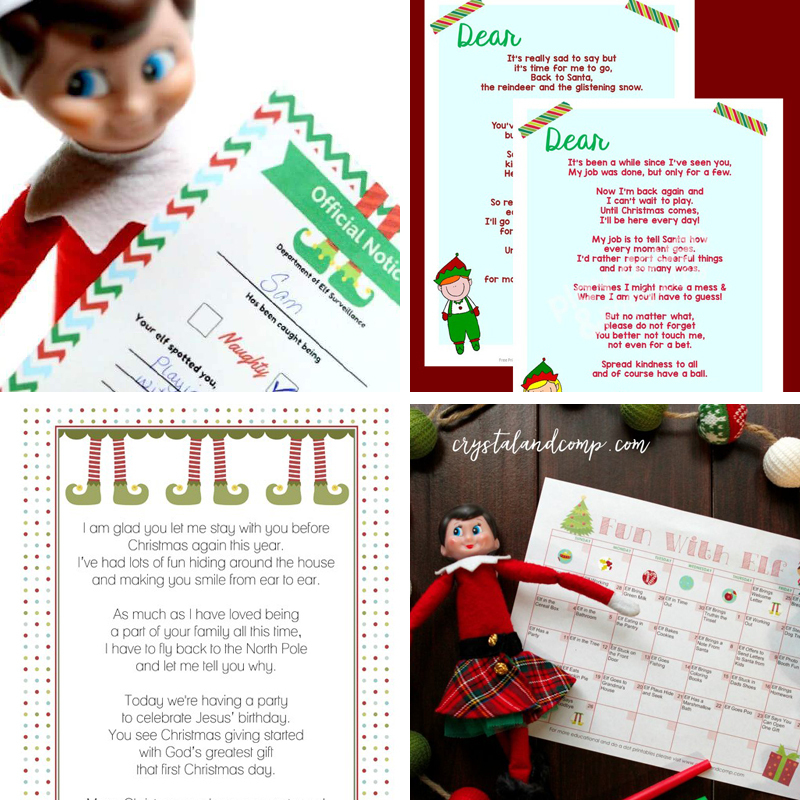 This printable Elf packet is meant for 2 year olds all the way up to 8. 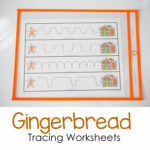 It is filled with language and math activities and perfect as a ‘gift’ from your elf. 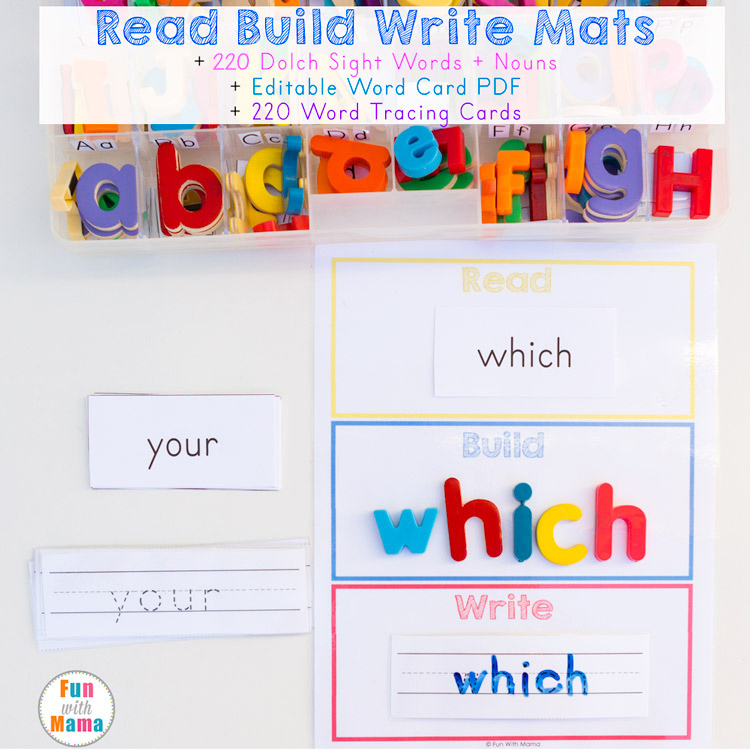 Prewriting activities are perfect children who are just learning to write or need help with handwriting skills. 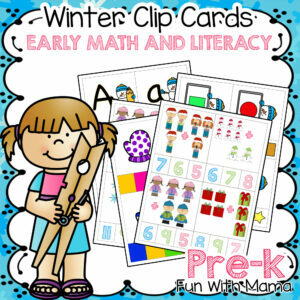 These Prewriting Printables packet is perfect for helping with these skills! This STEM activity looks so fun! The theme is perfect for enticing kids to help the elf by building him or her a zip line! 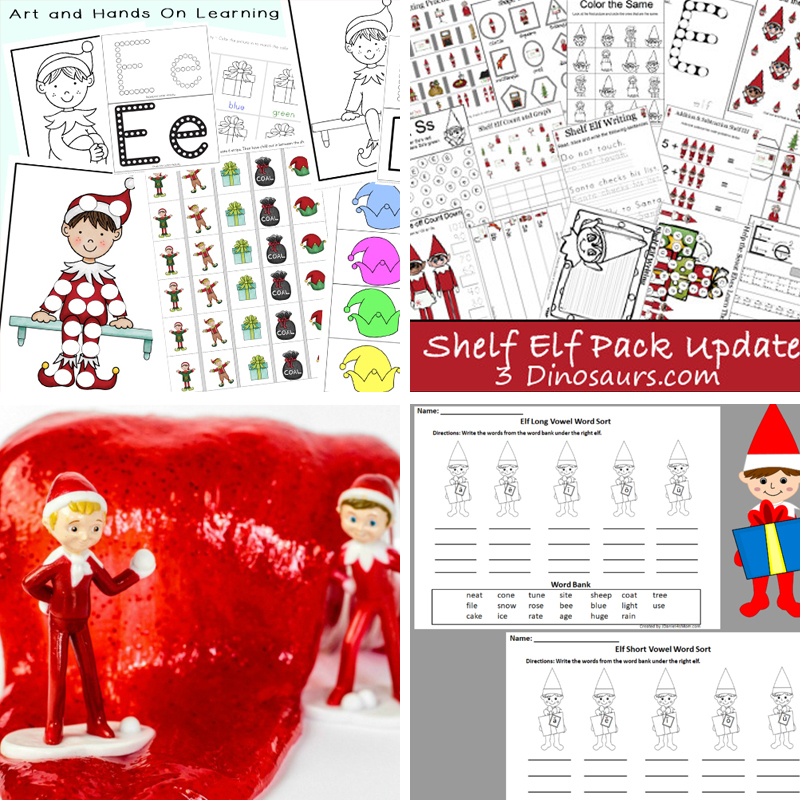 Another fabulous Elf On The Shelf themed printable pack that includes tons of activities that cover such topics as beginning sounds, what comes next, coloring pages and so much more. 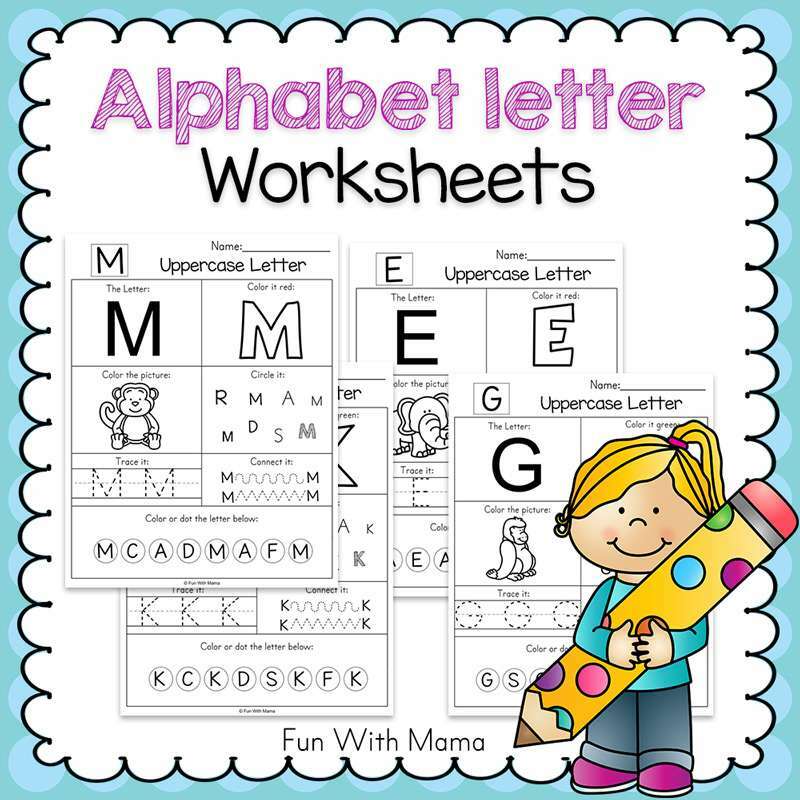 Are you working on Long and Short Vowels? 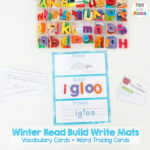 These word scouts are sure to help while giving your kids some entertainment! 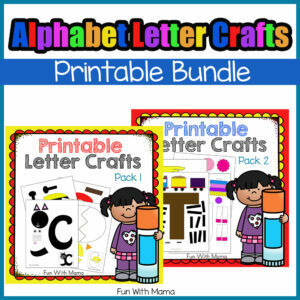 Help your kids practice all the parts of a number including words, tally marks, picture and number with this Number Activities Set. If I had an elf visiting and he or she brought me this Elf Munch I would be stoked. This snack looks so delicious and is probably even more tasty because it came from the North Pole. 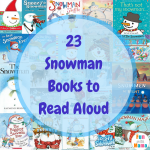 Books are a fabulous way to extend a theme or help teach a topic. These books are perfect for Elf on a Shelf time and would be so cute for your elf to leave for your kids. Don’t feel like moving your elf every day? This Elf On The Shelf Advent Calendar is a great alternative to the traditional elf movements. A fun idea for your elves is to give them a good workout. This DIY tutorial will help give you the tips needed to plan this activity. Another fun STEM activity is to build your Elf a house. This tutorial looks super fun and pretty easy! Oh NO! The elves turned the milk green! How fun is that? Check out this idea that will make breakfast super fun! Do you have two elves? They might want a sweet date night. It’s an easy idea for your elves and a fun way to highlight that you have two! You can simply move the elf around the house or you can make the magic even more exciting. 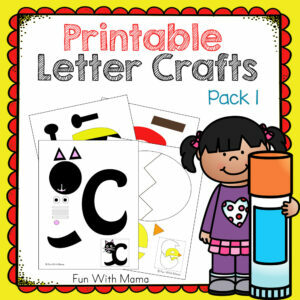 This printable packet has welcome letters, goodbye letters, printable calendar, blank note cards and so much more. Another pack that helps you set up for your elf’s visit is this fun set. There is even an official notices of naughty or nice status which I think is a nice touch. 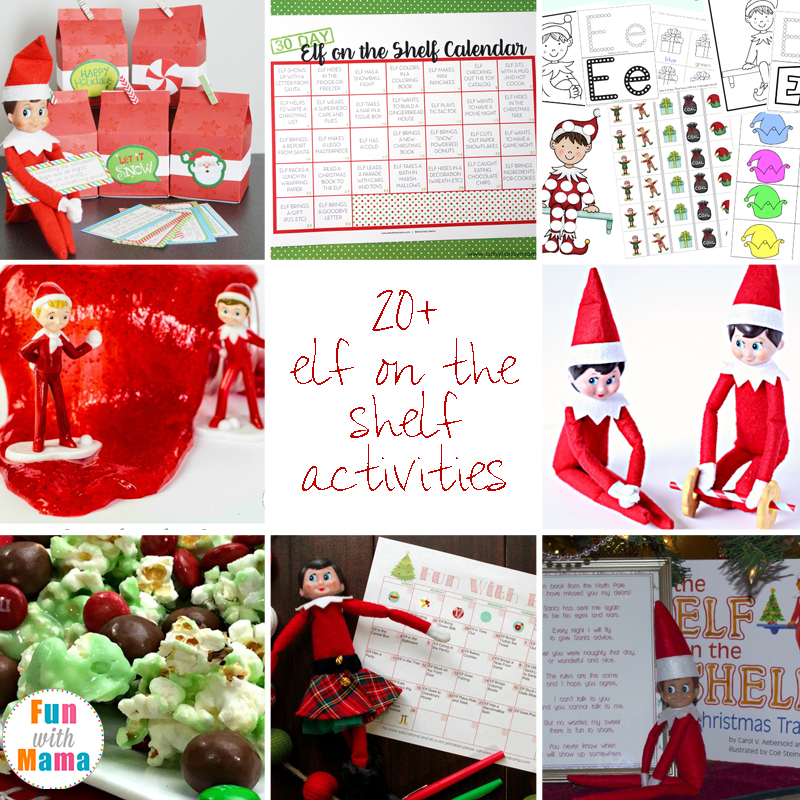 Do you want help organizing your Elf’s activities during his visit? It can be hard to remember so this printable calendar will help! Plus there is some fabulous ideas included too! 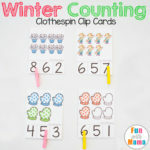 This printable calendar is super cute and is editable! Perfect for filling up with fun ideas! A simple yet adorable Welcome Letter for your elf. This would be perfect for a first visit! Then when it is time for your elf to leave, make sure they say goodbye in a memorable way with this letter. We love these funny ideas too! What are your favorite Elf on the shelf ideas?